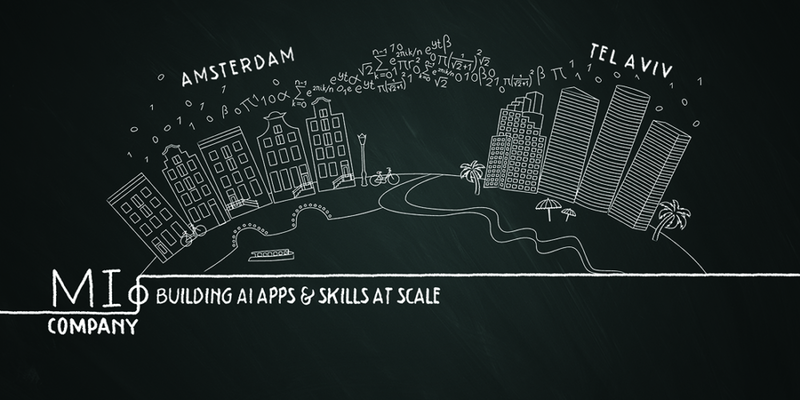 MIcompany is an agency specialized in Big Data Analytics with offices in Amsterdam and Tel Aviv. With our team of more than 60 young and ambitious professionals, we build Data Analytics capabilities for international blue chip companies. Our goal is to drive sustainable business value using the power of Data Analytics. We achieve this through discovery programs in which we search for opportunities and capture their potential by use case implementation. We make this impact sustainable by building capabilities in the fields of people & organization, models & metrics and data & technology. •	Recently graduated (MSc) with excellent results, in Econometrics, Mathematics, Computer Science or another quantitative field. •	Analytical, curious, and ambitious. Result-driven, pragmatic and persuasive. •	A passion for solving complex business challenges using advanced analytics on large amounts of data. •	The drive to contribute to innovative data analytics projects in an ambitious and fast growing company. •	Focus on personal development and eager to learn. •	Proficiency in the Dutch language. •	A kick-start of your career as a Data Scientist, Technical Data Scientist or Data Engineer in the young and ambitious MIcompany team. •	A unique working environment with focus on your personal development, including the opportunity to join our three-year MIacademy Analytical Talentship Program. This program, consisting of 15% of your working time, will ensure that you will reach the absolute top of the industry. •	A positive team environment with quarterly team building events and weekly Friday afternoon drinks at our bar. •	A highly competitive starting salary, including a mobile phone and laptop. We would like to hear from you! Apply via the application form on our website www.micompany.nl/#career.